On May 24, Russian aluminium manufacturer Rusal announced its CEO and seven members of its board of directors would step down. The mass exodus is part of a bid to alleviate sanctions imposed on the company by the US Treasury. CEO Alexandra Bouriko’s resignation was effective as of May 23. Evgeny Nikitin, who previously served as director of the company’s aluminium division, will replace her as acting chief executive. The directors stepping down are Vladislav Soloviev, Siegfried Wolf, Maxim Sokov, Dmitry Afanasiev, Gulzhan Moldazhanova, Olga Mashkovskaya and Ekaterina Nikitina. None of them have offered themselves for re-election at the company’s annual meeting on June 28, when their tenures end. 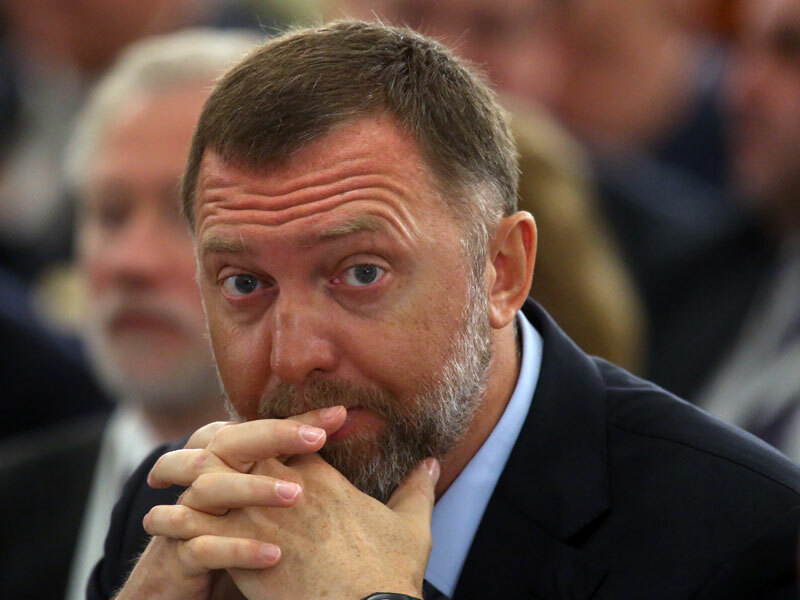 The company was hit with sanctions on April 6 when the US Treasury’s Office of Foreign Assets Control (OFAC) put Oleg Deripaska, an oligarch with close ties to the Russian Government and a controlling stake in Rusal, on its Specially Designated Nationals (SDN) list. Entities on the SDN list are not able to trade in US dollars or with US citizens or banks, which makes business extremely difficult for any multinational corporation. Most of the board members who have stepped down were nominated for their positions by EN+, the holding company through which Deripaska controls Rusal. In its statement, Rusal wrote: “Since April 2018, the company, acting in the best interests of its creditors, shareholders and partners, has been in continuous discussions with various authorities in an attempt to seek relief from the sanctions regime imposed by OFAC or to be removed from the SDN list. Along with Deripaska, the US Treasury sanctioned six other oligarchs and the companies they control, 17 senior Russian Government officials, a Russian arms company and a Russian bank. The sanctions policy gives US clients and business partners until October 23 to wind down business with these firms. According to the US Treasury, Deripaska has been accused of a range of illicit activities, including money laundering, wiretapping government officials, extortion, racketeering and threatening the lives of business rivals.